Enjoy a familiarization tour of the Capital City –the political centre of government and centre of culture, art and education. 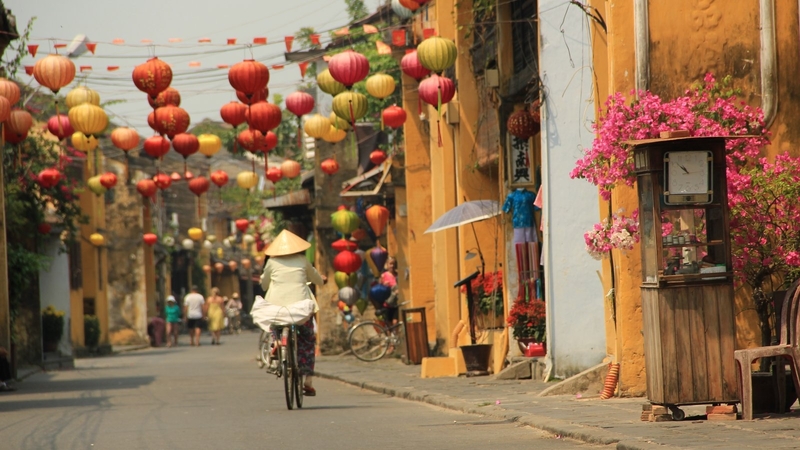 A short walk through Hanoi Old Quarter this morning will offer you opportunities to observe daily life of the local people as they have done for centuries. 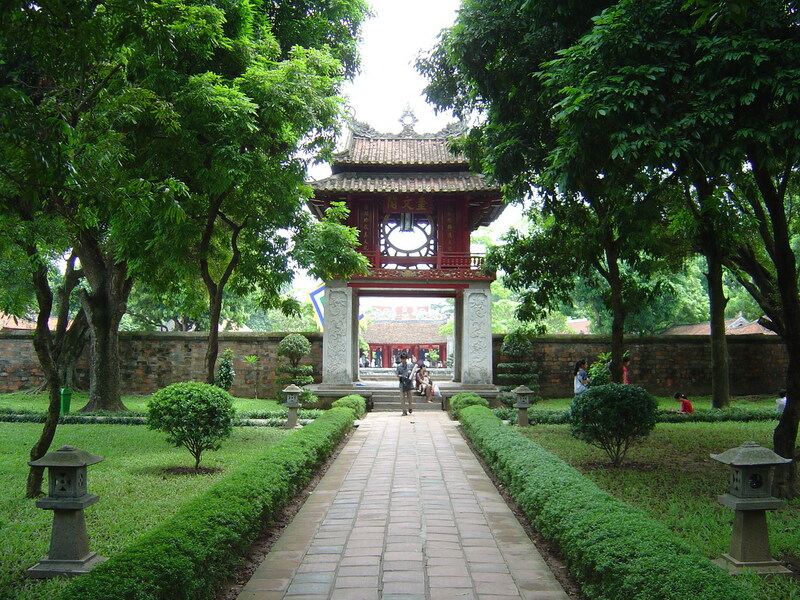 Continue drive to the interesting “House of Ho Chi Minh”; from here we visit the mysterious One pillar Pagoda and the imposing Temple of Literature, Vietnam’s first university. 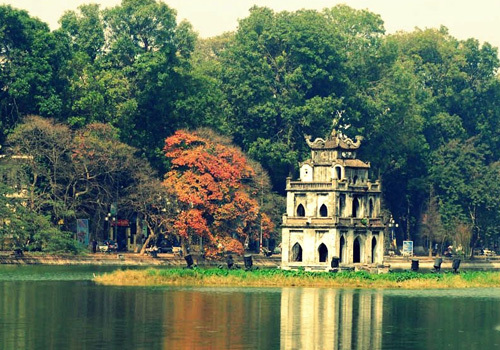 We then proceed to Hoan Kiem Lake to walk across the Ancient Red wooden Bridge to the Ngoc Son Temple. 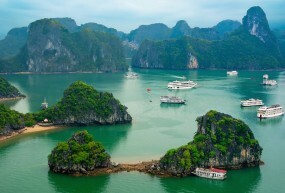 Later this afternoon you will discover more of Vietnam’s delicious cuisine. 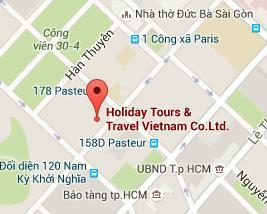 Your local guide will take you for a street food tour and “bia hoi” (Vietnamese’s beer) in Old Quarter. 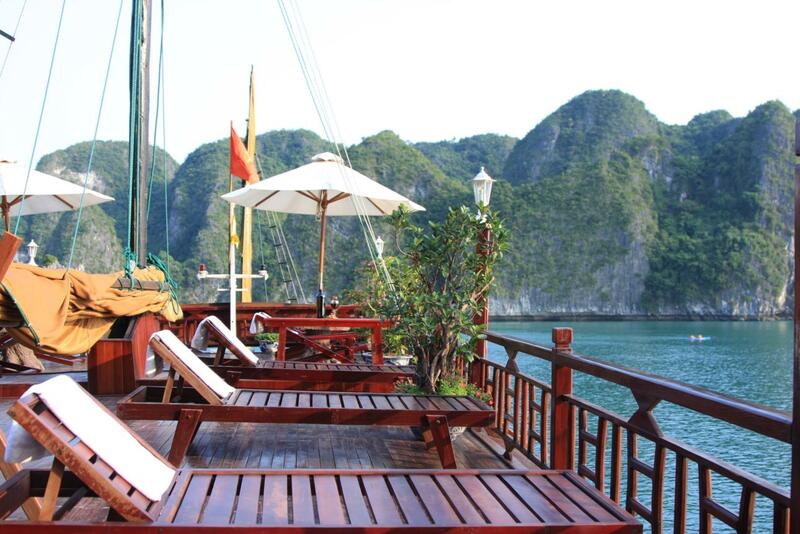 Enjoy the fantastic local specialty flavours and learn more Vietnamese’s food culture. This evening, we drive to the water puppet theatre to watch the popular and interesting water puppet show that depicts rural life-style of Vietnamese a thousand years back. 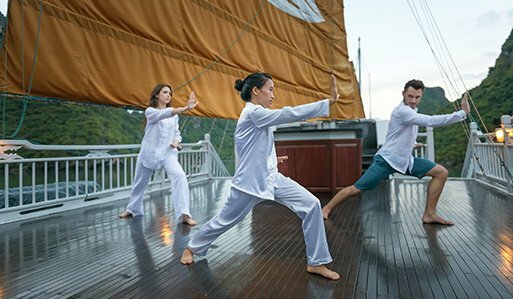 Begin your day with Tai Chi exercises on the Sundeck. 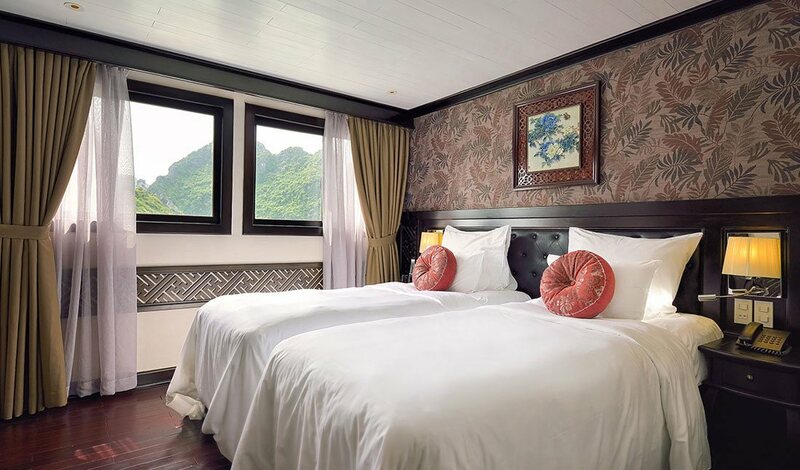 Rise early to make the most of Halong Bay’s stunning scenery and continue your exploration and discover what makes this area so unique. 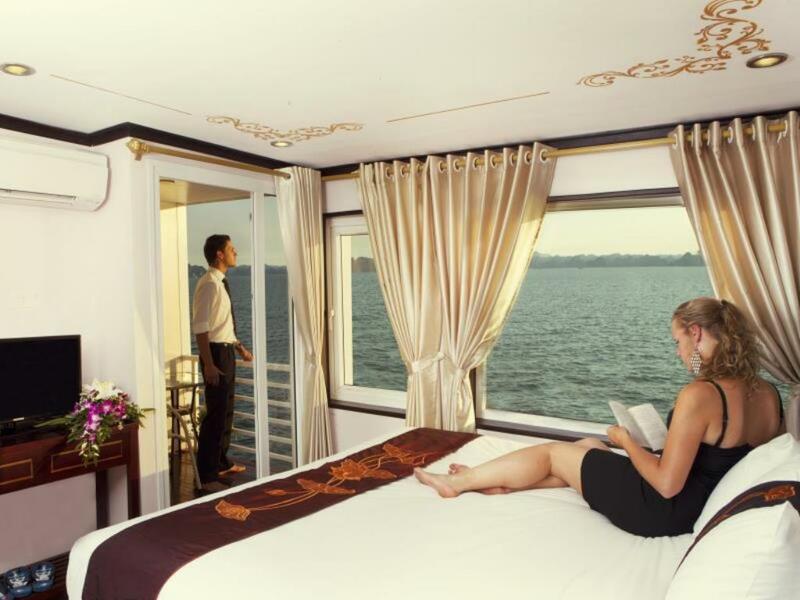 Checkout your luggage and then have brunch on board while sailing to the pier. 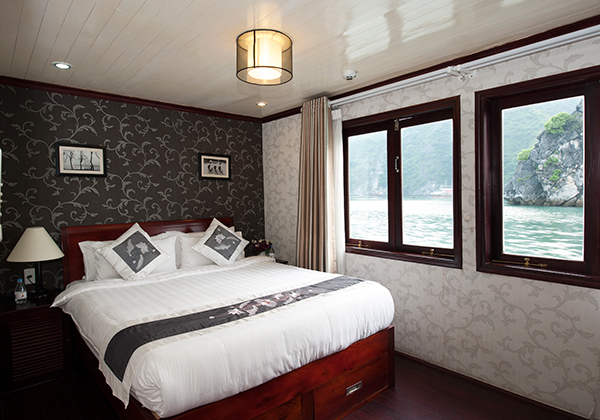 Arrive at the pier and we board our coach back to Hanoi / Hai Phong airport for your onward flight to Danang city. 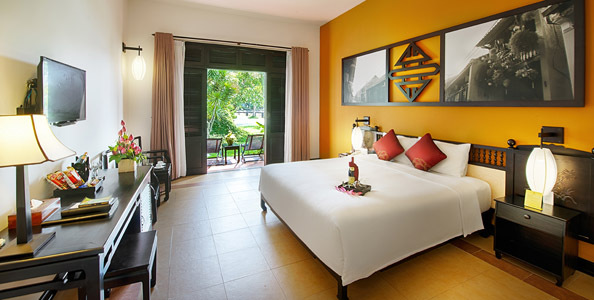 Upon arrival, your local guide will meet and transfer you to your hotel in Hoi An. 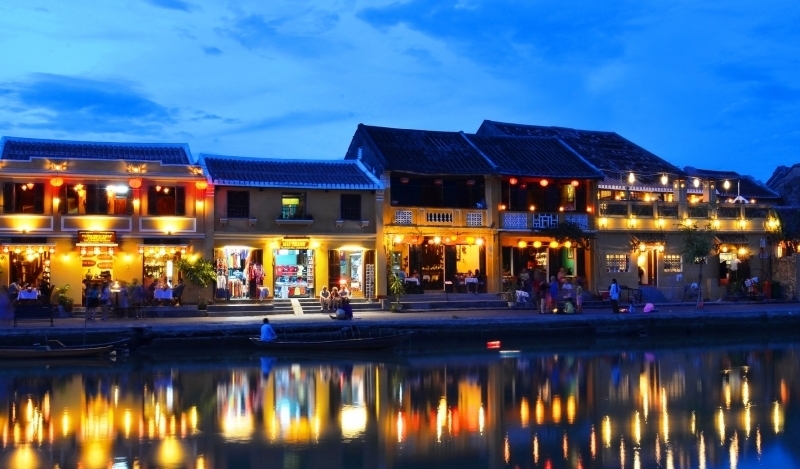 Enjoy the walk through Ancient Town of Hoi An built by traders from Asia in the 17/18th century that is well preserved. Along the way, visit a Chinese temple that serves the Chinese traders, a covered bridge built in Japanese architecture and the old residences and shop houses that sells many of our handy crafts –silk lanterns, fans and dresses, paper lanterns and various souvenir items. 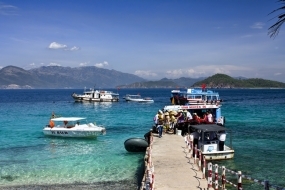 Don’t forget to visit the Pottery Museum, the 200 years old Tamky House and the vibrant market. Rest of the afternoon is free at your leisure for own activities. Today is free for you to explore this beautiful beach in central of Vietnam. 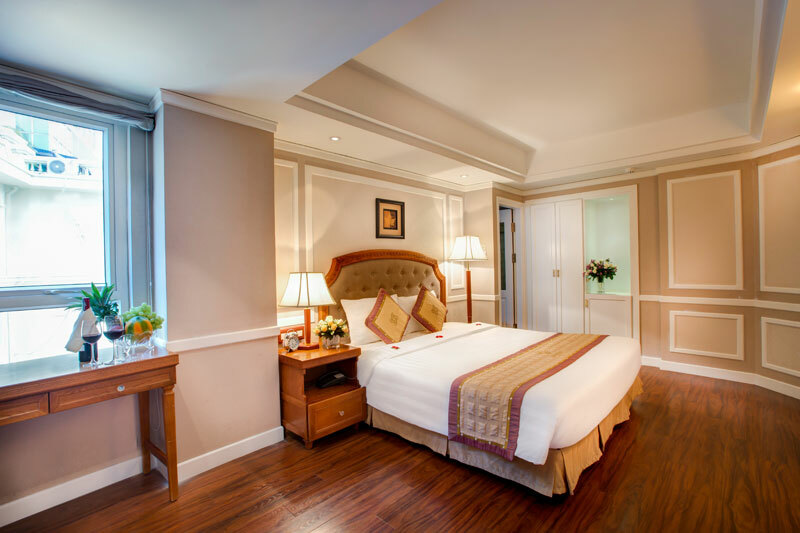 You may wish to enjoy some sport activities or just relax at the pool at your luxury resort or simply have a sunbath on this tropical country. It’s time to say goodbye but just think of all the wonderful stories you will take home to tell your friend and family. 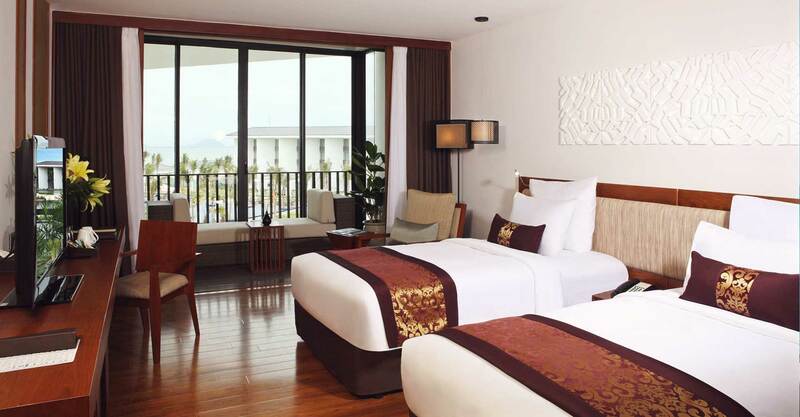 A transfer will take you to Danang International airport for your onward flight home. 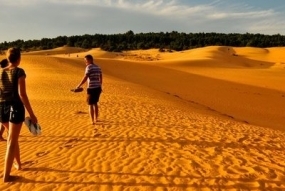 (*) Rate for passengers would like to extend their stay on beach. 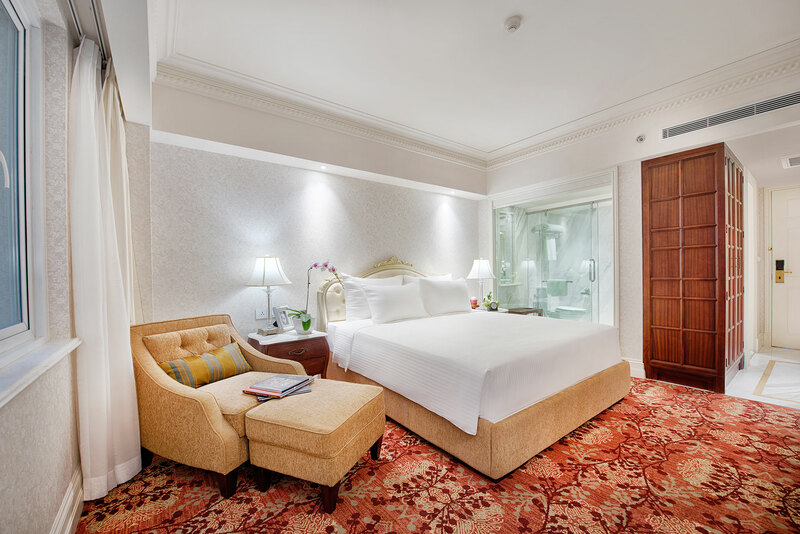 Base on per room per night.